Summer has officially arrived and the Magic City is on the verge of another sensational Spa Month. Luckily for those who like to indulge in serious pampering, this “month”-long event actually extends from July 1 all the way through August 31. 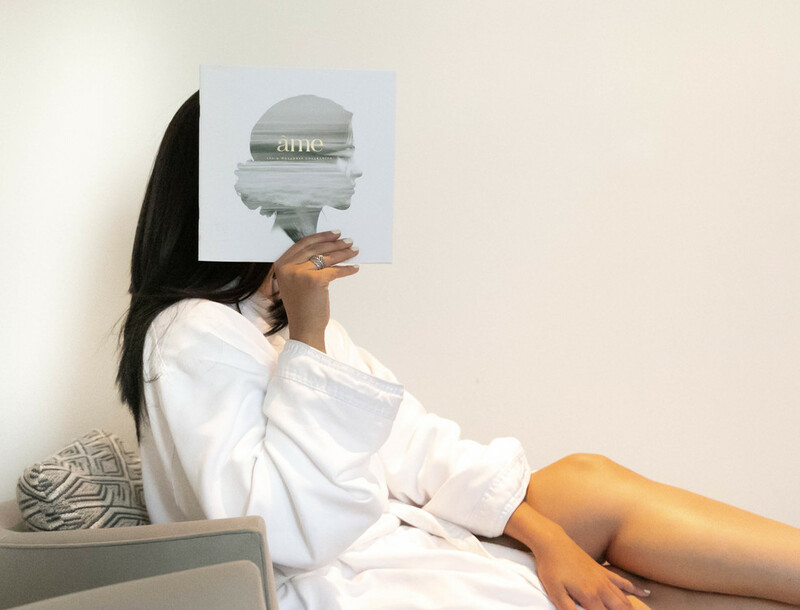 As part of the festivities, âme Spa & Wellness Collective at Turnberry Isle Miami is bringing back its popular $109 specials, including the Signature Facial by Natura Bissé, the Fijian Body Butter Massage, Hydro Facelift, Salt Bath Float Therapy, Acupuncture Treatment, and many more. These exclusive services combine traditional health-and-wellness techniques with state-of-the-art technologies, to ensure the relaxing and rejuvenating effects of your treatment last well after your time with us has concluded. Our aestheticians, massage therapists, fitness trainers, and other wellness experts are also eager to share strategies for simple rituals you can incorporate into your everyday routine to help you feel more centered and energized. · Do you like to workout? You probably know it’s a good idea to stretch beforehand, but if you want the stretch to be truly effective, you have to be sure to hold it for at least twenty seconds without rocking. · Do you sometimes feel burnt out at the end of the day? Try scheduling fifteen minutes of “me” time at the same time every day. That could mean meditation, journal writing, a walk through nature, prayer, or just quiet reflection. And of course, what would a day of indulgence be without a delicious gourmet meal? In addition to the elite Spa Month treatments at âme Spa & Wellness Collective, you’re also invited to enjoy the Spa & Spice two-course lunch special at CORSAIR kitchen & bar for just $23 per person, now through July 31. The menu, which is always prepared from fresh, organic ingredients, features a delectable Mediterranean platter, kale and Brussels salad, and grilled chicken sandwich. At Turnberry Isle Miami, we’re dedicated to making your time with us unequivocally luxurious. Tending to your health and wellness is just a small part of the world-class experience at South Florida’s premier luxury resort.